of view during this month. I am not a Muslim blogger, but I am a Muslim who writes blog-ver-sa-tions. 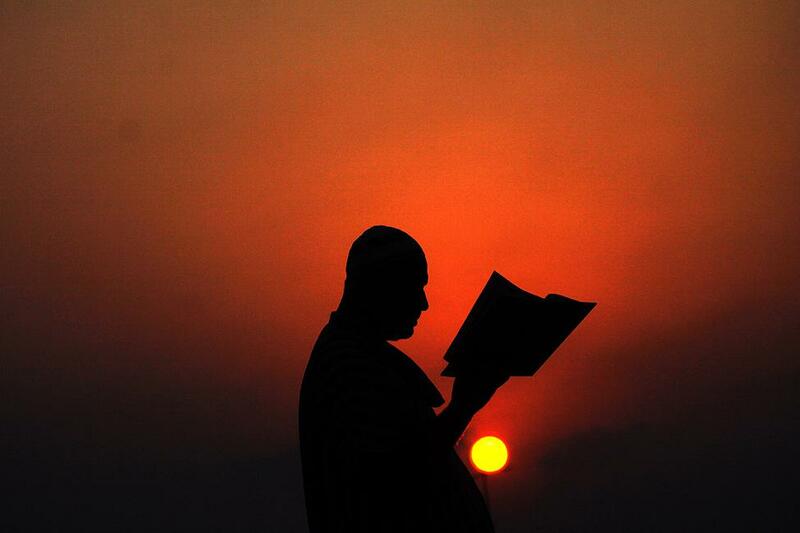 Studying Islam's way of life (deen), is a natural disposition for most Muslims. The ability and time to internalize Islamic literature for guidance and proper conduct among family, community, for civic engagement and ethics. Prophet Muhammad (Peace Blessings Upon Him) was a teacher to his companions. Teaching them proper comprehension and application of the Holy Quran and his ways. The companions, fraternally close, revered the teachings into their own lives. One companion in particular, Umar Ibn Al Khattab (peace and blessings) was well known for his wisdom and leadership. He advised the people in ways that are still relevant today. Just think, at times people are bias mainly due to a lack of wisdom. It's the Most Wise, who has given mankind intelligence for fair judgement over ourselves, the people and society. We could embrace these words and change how the workplace interacts, the politician use of their influence and balance areas of leadership to mutually benefit and properly facilitate trust.